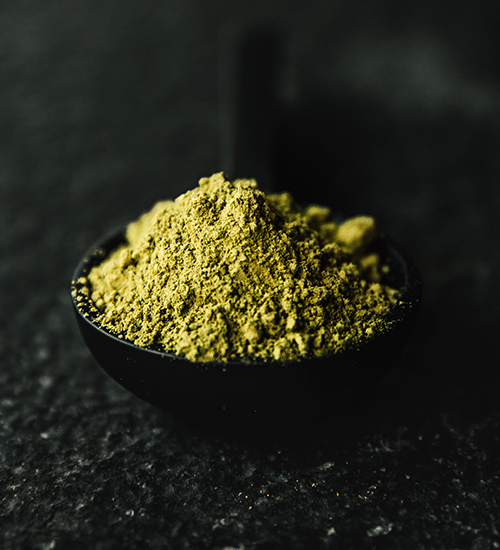 From the Vendor: White JongKong is a powerful blend of two White Kratom powder veins particular to the JongKong region. 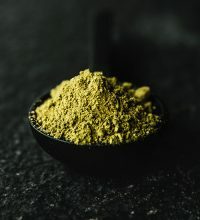 From the Vendor: White JongKong is a powerful blend of two White Kratom powder veins particular to the JongKong region. The beautiful aspect of this strain is how the blends are married together to achieve relevant potency levels and quality. Both of these blends are wild-grown, harvested, and blended to perfection just for you. This is a great white vein. Great for getting ready for a long day of work. Careful though, its a lot stronger than expected. I’ve taken a normal dose for myself and found out that it is too much/big for this blend.